The former CEO of a Keys-based vacation rental investment company has been sentenced to 40 years in federal prison on bank fraud and obstruction charges. Fred Davis Clark Jr., known as "Dave," 57, was convicted in December of bank fraud, making a false statement to a financial institution and obstruction of the Securities and Exchange Commission. "We have reason to believe that it was one of the largest frauds in the history of Monroe County," said Assistant U.S. Attorney Jerrob Duffy. 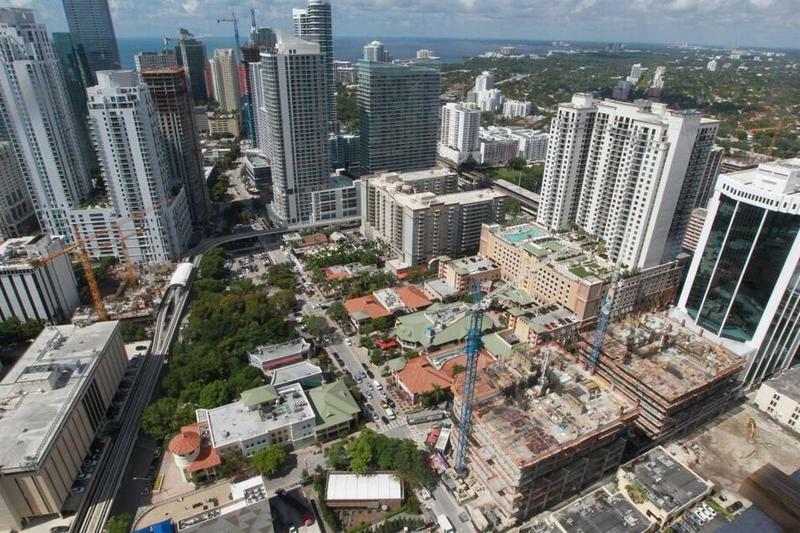 Condominium and luxury real estate sales may slow down in Miami this year. That's due in large part to the fact that economies in Brazil, Argentina and Venezuela are collapsing. And billions in real estate purchases in Miami comes from South America. But not all real estate will be in bad shape in the coming year. Nick Nehamas of the Miami Herald wrote about real estate and other economic predictions for 2016. This is actually looking pretty bad for Latin America. 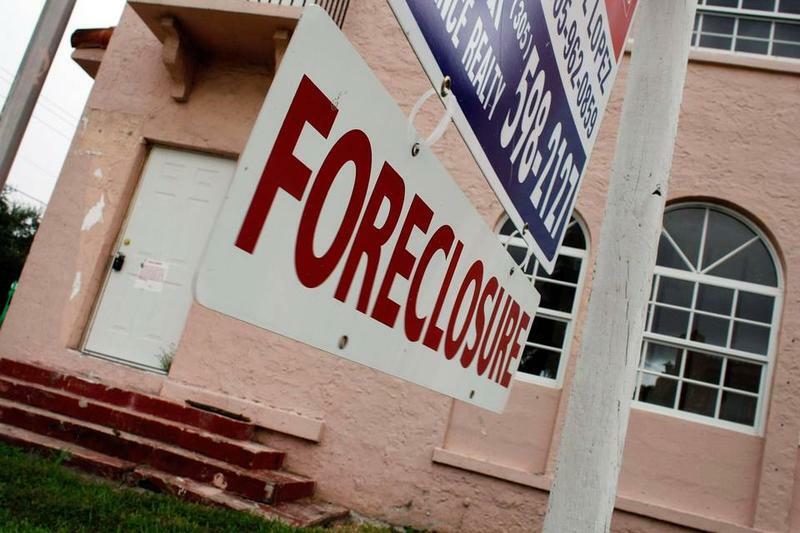 A new report by federal investigators says Florida has consistently underperformed other states in using federal mortgage assistance money to help desperate homeowners facing foreclosure. It would have been tough to beat June’s housing numbers, a month when Miami-Dade County set an all-time record for single-family home sales. 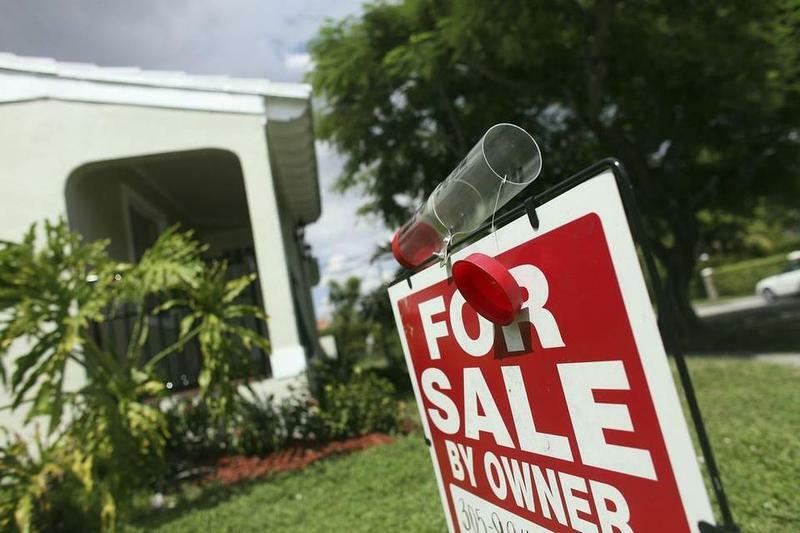 While South Florida as a whole saw a slight drop compared to June, July’s sales were still about 14-percent higher than July last year, according to a report from Florida Realtors. 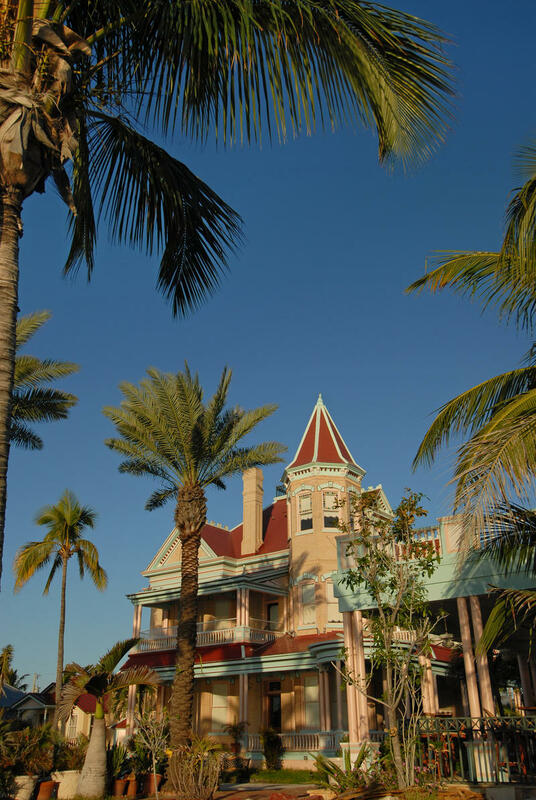 The financial news service Bloomberg created a list of the 50 wealthiest small towns in America and only one is in Florida: Key West. The southernmost city ranked 13th on the list. The index was created by measuring median income, percentage of households with income of more than $200,000, median home value and percentage of homes valued at more than $1 million. Florida remains one of the states with the highest foreclosure rate, according to a new report from real estate firm RealtyTrac. The Sunshine State has four of the five metro areas with the highest foreclosure rates: Tampa, Lakeland, Jacksonville and Ocala. 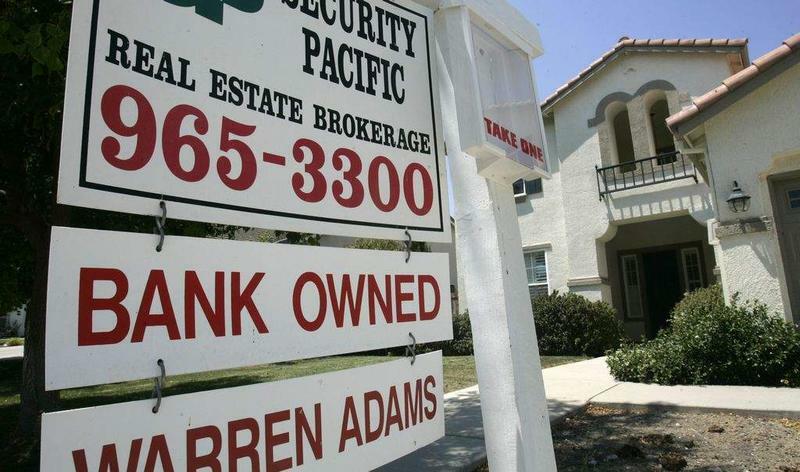 But compared to last year, foreclosures are down and, according to Daren Blomquist, VP at RealtyTrac, a lot of the bad loans that led the nation into the housing crisis are cycling out of the system. Last week, Gov. 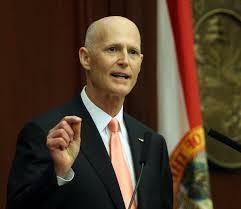 Rick Scott signed into law a bill protecting tenants living in foreclosed homes. The law was passed unanimously by both houses and takes effect immediately. Renters living in foreclosed homes had previously been protected by a federal law that gave them 90 days or until the end of their lease to move out. But that law expired December 31. Without any comparable state law in place, Florida’s tenants were left with few legal remedies. A new report from Realtor.com, an online real estate service provider, ranks South Florida fifth for unaffordable housing in the nation. It’s just below New York, Los Angeles, San Diego and San Francisco, which tops the list. 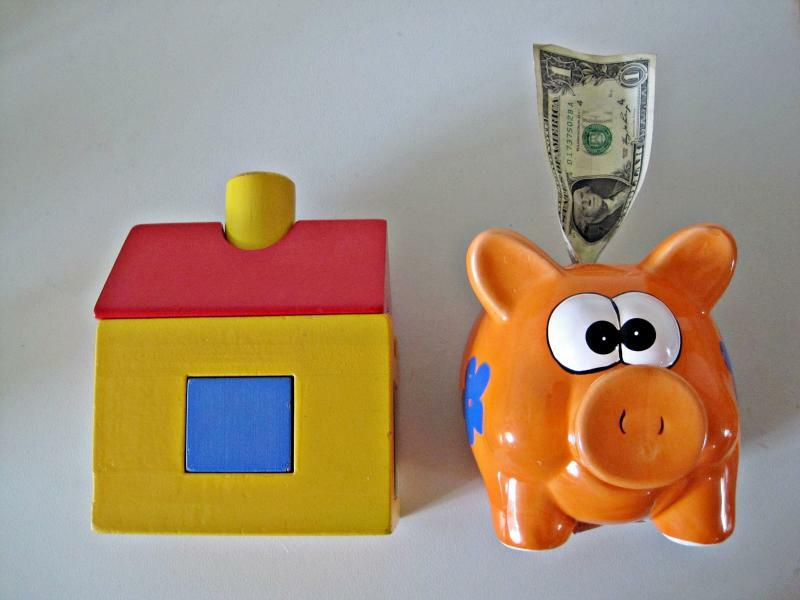 The majority of Florida home purchases were cash transactions in June. 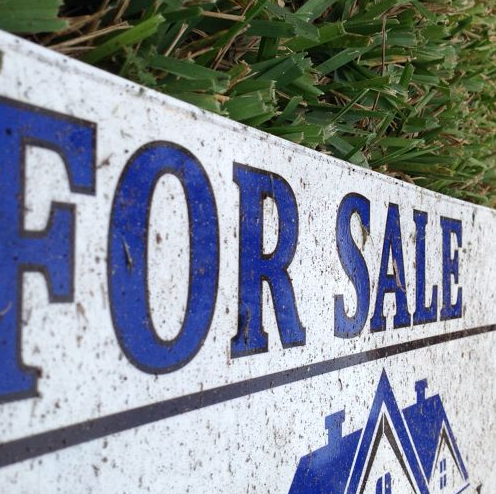 That’s according to a new report from California-based real estate analysis company CoreLogic. Mark Fleming, chief economist at CoreLogic, says the recession and housing bust have resulted in a spike of cash buyers. “Either because they don’t want to have the mortgage debt burden or, in many cases can’t qualify for mortgage loans,” Fleming says. 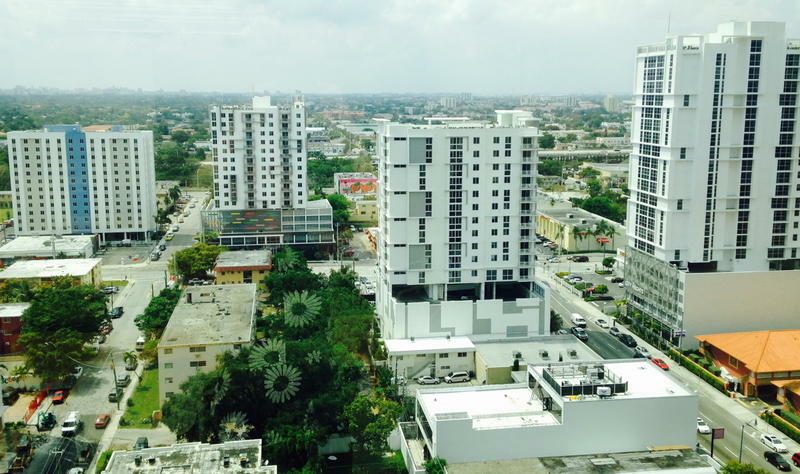 Is A Business On Lincoln Road Worth The Rent? One of the most expensive property sales in South Florida history is in the works on South Beach. 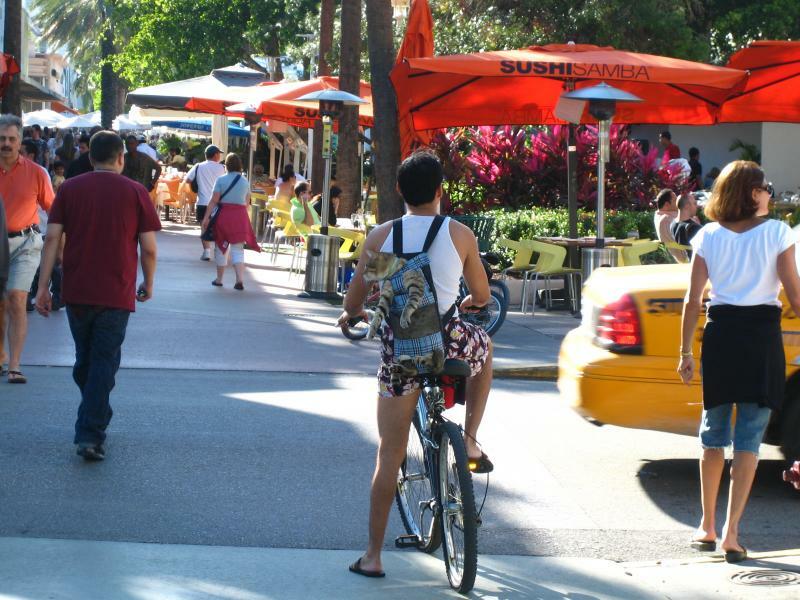 Six properties -- currently held by the Terranova Corporation and Acadia Realty Trust -- along Lincoln Road are expected to sell for $342 million. The properties' current occupants are Starbucks, Armani Jeans, Fossil and the Khong River House restaurant.